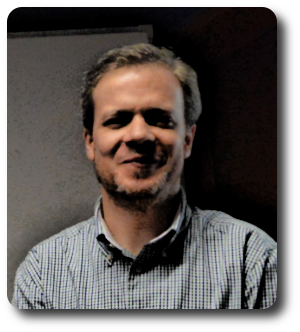 I'm currently a Researcher at CRACS, and an assistant professor at DCC/FCUP, at the University of Porto, in Portugal. I have a core background on algorithms and data structures. 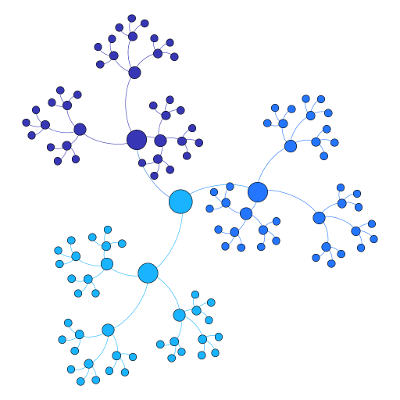 My main research line is focused on network science and on the analysis of complex networks from multiple domains. I am especially interested on the algorithmic aspects of discovering interesting subgraph patterns. I'm also passionate about computer science education and programming contests (I'm an active organizer, problem setter and coach). My publications, talks, students and research interests. A list of my problems used in real programming contests. The National Olympiads in Informatics - ONI (in portuguese). A short note on my education and my awards and prizes. Dec 2018: I am organizing the Porto Winter School on Nework Science. Dez 2018: Bronze medal for a FCUP team I'm coaching in SWERC'2018, the ACM ICPC Southwestern Europe Regional Programming Contest. Nov 2018: A DCC team won the 1st edition of the Battle of Universities, a programming competition. Oct 2018: Silver medal for a FCUP team I'm coaching in MIUP'2018, the portuguese ACM ICPC contest. Sep 2018: I was the portuguese delegation leader at the 30th International Olympiad in Informatics (IOI), held in Japan. It was my 18th IOI participation (as a contestant or leader). Portugal got its first ever silver medal! Oct 2017: A paper I co-authored received the best paper award at ICDM 2017.